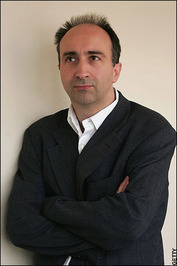 James Douglas Graham Wood is an English literary critic, essayist and novelist. He is currently Professor of the Practice of Literary Criticism at Harvard University (a part-time position) and a staff writer at The New Yorker magazine. 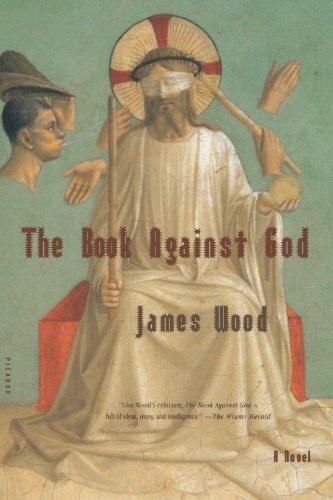 Wood advocates an aesthetic approach to literature, rather than more ideologically-driven trends in academic literary criticism. 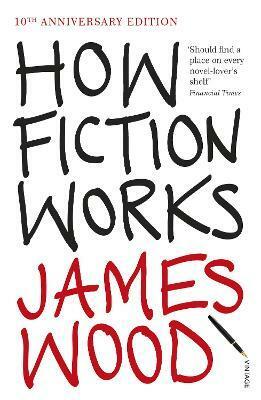 Wood is noted for coining the genre term hysterical realism, which he uses to denote the contemporary conception of the "big, ambitious novel" that pursues vitality "at all costs." Hysterical realism describes novels that are characterized by chronic length, manic characters, frenzied action, and frequent digressions on topics secondary to the story. In the tradition of E. M. Forster's Aspects of the Novel and Milan Kundera's The Art of the Novel, How Fiction Works is a scintillating and searching study of the main elements of fiction, such as narrative, detail, characterization, dialogue, realism, and style. In his first full-length book of criticism, one of the most prominent critics of our time takes the machinery of story-telling apart to ask a series of fundamental questions: What do we mean when we say we 'know' a fictional character? What constitutes a 'telling' detail? When is a metaphor successful? Is realism realistic? Why do most endings of novels disappoint? 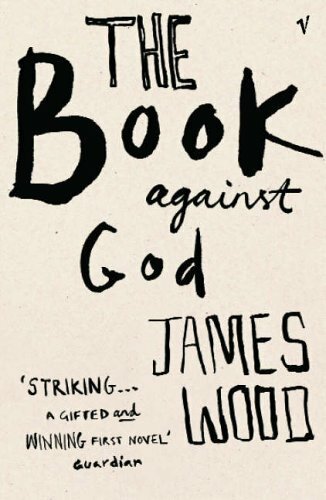 Wood ranges widely, from Homer to Beatrix Potter, from the Bible to John Le CarrÃ©, and his book is both a study of the techniques of fiction-making and an alternative history of the novel. Playful and profound, it incisively sums up two decades of bold, often controversial, and now classic critical work, and will be enlightening to writers, readers, and anyone interested in what happens on the page.